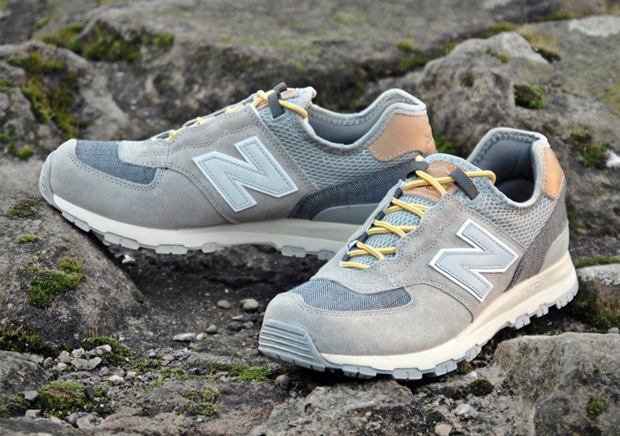 Presenting New Balance’s latest collaboration series, a multi-collaborative effort with four of the world’s finest sneaker boutiques and leaders of streetwear fashion. Spain’s 24 Kilates, Boston’s Bodega and Asia’s Kasina and Mita are the four stores involved making for a truly global project. 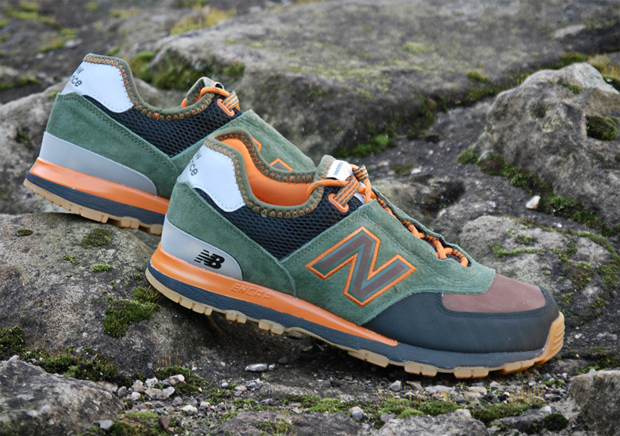 All four stores provide a unique take on the rugged New Balance ML581 silhouette, with excellent results. Bodega take influence from the vibrant and loud ski jackets of the 1990s making use of fluorescent greens, pinks and blues on the upper that are contrasted with a gum and white outsole that balances out the loud upper. Mita keep things subtle taking from a variety of inspirations. Judo uniforms, Mt. 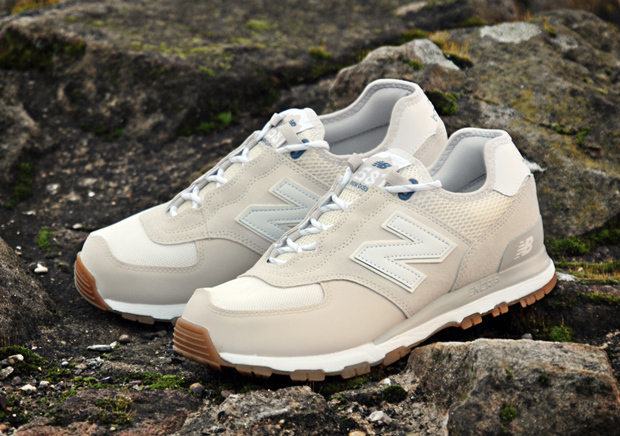 Fuji and Japenese ceramics are all elements that play a part in this predominantly white and clean shoe. Kasina provides a more classic approach, with inspiration taken from classic tailoring with herringbone wool panels and earthy tones. Finally 24 Kilates’ effort is inspired by a part of Spanish history, with the St. James’ pilgramage route being the main focus. The colourway takes the tones found in the countryside alongside the Way of St. James pilgrimage route. 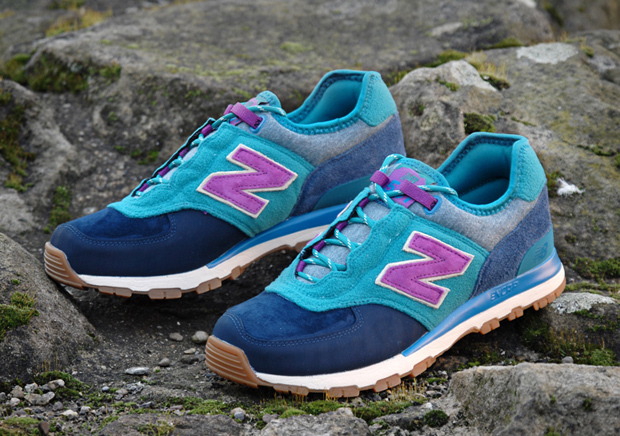 This project is highly limited and will launch online and instore on Saturday 7th January, over at Hanon and End.